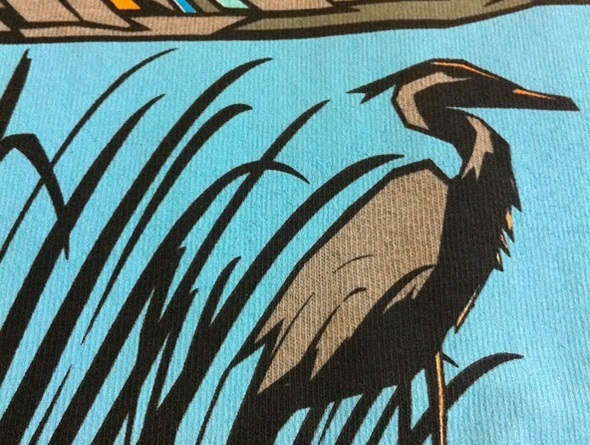 Carpenter Screen Printing operates the largest screen printing facility in the state of Idaho. We have the experience and expertise to get the job done right the first time, on time. Carpenter Screen Printing is equiped with multiple state of the art embroidery machines, and we are dedicated to producing your logo to a standard that will make you proud to wear it. If you own a business and want the best screen printing or embroidery then look no further. We have the experience to get the job done right the first time on time. Are you looking for a custom design for your event or gathering? Here at Carpenter Screen Printing we have the most knowledgeable staff in Idaho. From inception to completion we will take care of you. 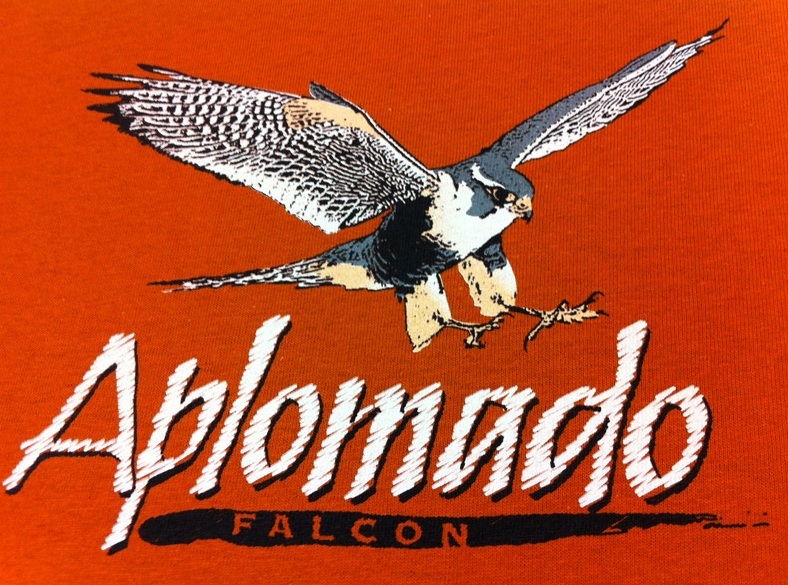 Do you have a custom embroidery or custom screen printing job and want the very best? Carpenter Screen Printing is known as one of the best in the business not only in the Boise valley but throughout Idaho and the U.S.! Let our knowledgeable staff answer your embroidery and screen printing questions. There is a reason why corporations, schools and colleges from all over Idaho and the U.S. have used Carpenter Screen printing for their embroidery and screen printing needs. We consistently handle jobs both large and small and get it right the first time, on time, every time. Family owned and operated since 1968, right here in Idaho's Boise Valley. 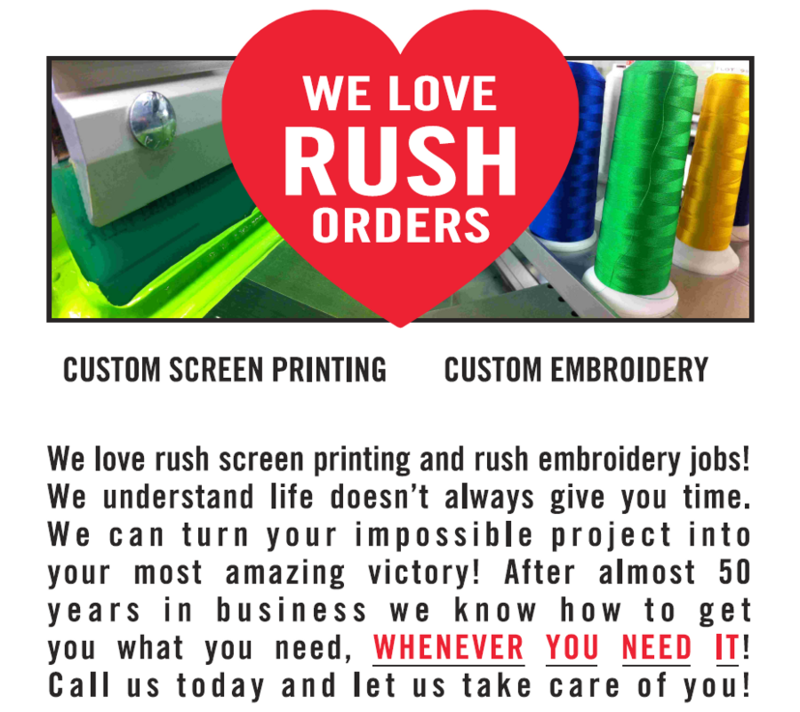 We are your source for custom embroidery and custom screen printed wearables! If you have a custom project in mind we offer free custom embroidery job estimates so give us a call today at 208-459-0883. We can digitize your concept and produce a flawless result. 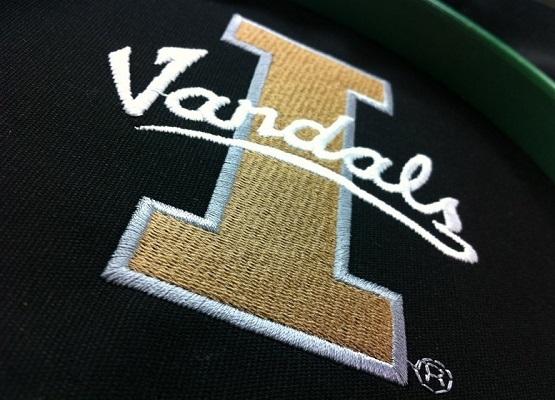 Our commitment to service, price and quality has kept us in the forefront of the Boise embroidery market. 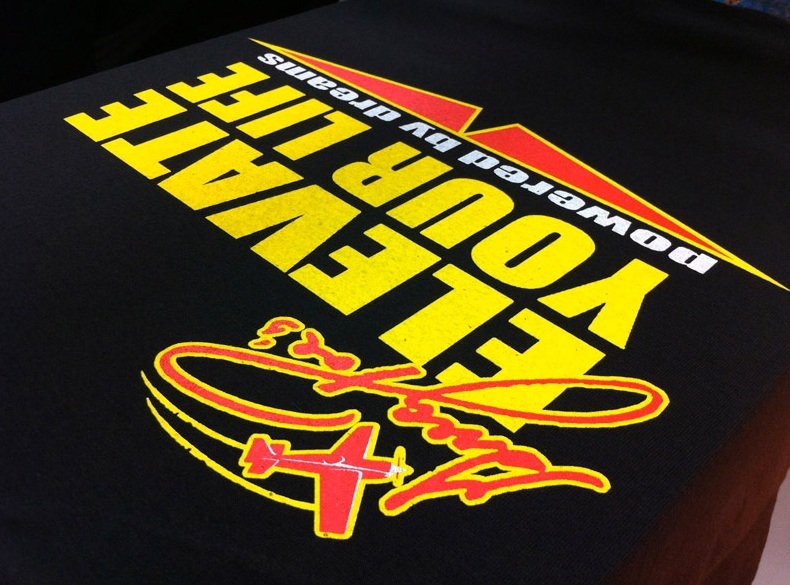 We offer custom tailored embroidery and screen printing services no matter where you are!